Risk Assessments – Are you ready for the unexpected? Communication is One of the Biggest Unrecognized Challenges in Your Company! What is Leadership? 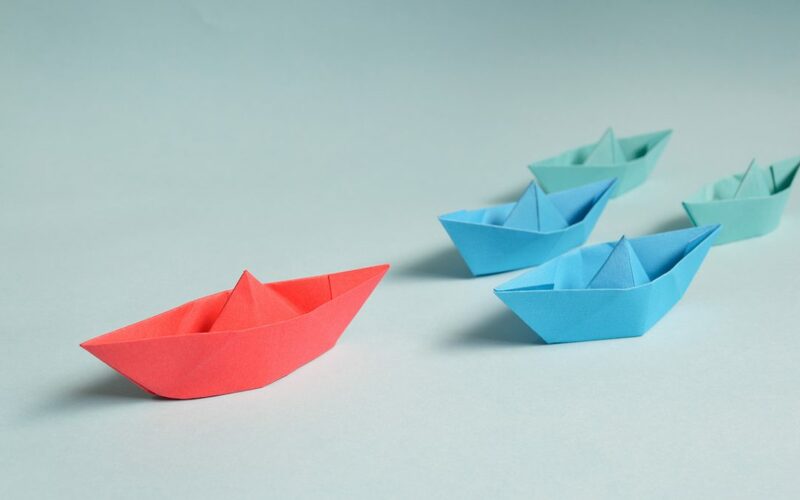 What Makes a Great Leader, and What Doesn’t.